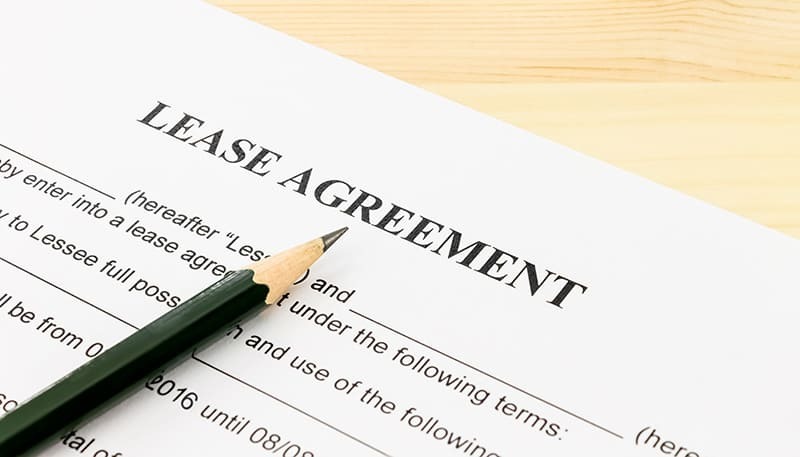 Landlord Tenant disputes usually occur when the lease is ambiguous or does not cover certain items: Or, there is no written lease or contract. It is crucial to work with a skilled attorney who can present a case effectively and efficiently in a limited amount of time. Kevin Hizon is prepared to help you bring or defend landlord-tenant actions as promptly and efficiently as is possible under the circumstances. Kevin J. Hizon, attorney at law, has experience resolving commercial landlord and tenant disputes involving nearly all types of commercial property. Kevin listens to your particular concerns and formulates solutions that address your concerns and are cost-effective while protecting your rights and interests throughout the process. Protect your legal rights – give Kevin a call. To discuss your landlord-tenant issue, call Kevin at 714-372-2258 or email Kevin. An understanding of case specifics is crucial to the outcome of your lawsuit and it is important to clearly know your legal rights. We can assist you in understanding your legal rights. To speak with Kevin Hizon about a landlord-tenant dispute, please call us at (714) 372-2258. Call Kevin Hizon, a Huntington Beach, CA Dispute Attorney (714) 372-2258. Kevin will help you understand your legal rights.